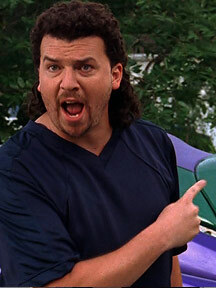 Below is a collection of show news and articles, cast interviews, and reviews of Eastbound & Down. 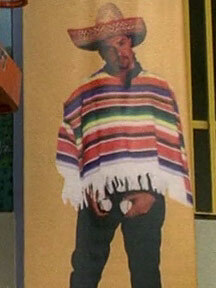 All links open in a new window. 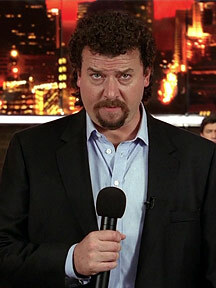 Please check Eastbound & Down Season 3 news page if you are looking for production news updates about the upcoming season. 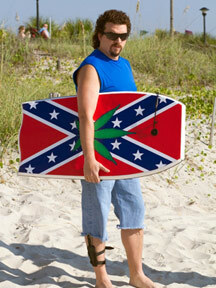 Eastbound & Down: Danny McBride’s HBO series is as bleak as Breaking Bad, and a lot funnier. 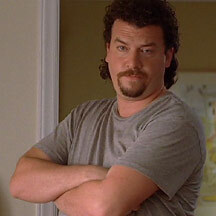 The Two-Fisted Danny McBride Interview!